17 beauty products that changed the lives of Mamamia’s team in 2018. 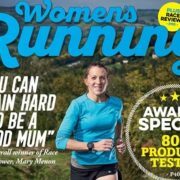 Calmmé chafing prevention, was featured in the round up of 17 products that changed the lives of the team at Mamamia. Media both in Australian and overseas have proactively acknowledged and promoted our Calmmé. Most noteworthy, is the fact that all the media attention that we have received has not been sponsored. Customer’s satisfaction of Calmmé antifriction cream, has been our reward for ensuring that Calmmé delivers on its promises. We have been listening very closely to the needs and wishes of our customers. Our next products will be a result of our relationship with our customers. Now how super exciting is that? 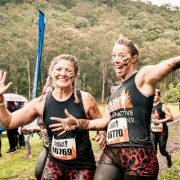 Working from a concept through research and development and then manufacturing in Australia. 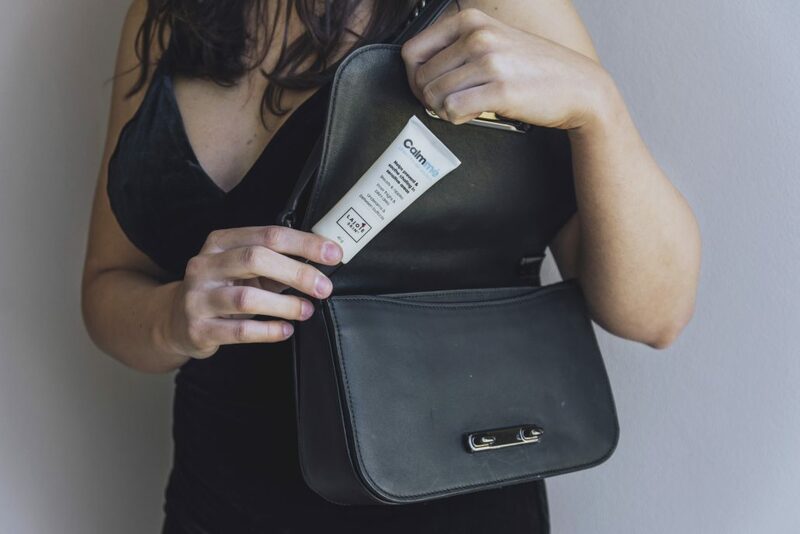 Calmmé helps prevent and soothe chafing in sensitive areas. 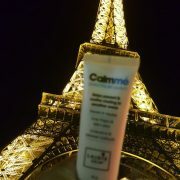 Calmmé does not contain any toxins or potential allergens. Because of our careful and thorough examination of our raw materials, we know that we have created a quality product. 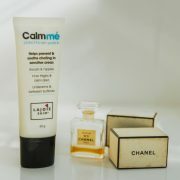 Calmmé a product that is now being used by desperate mothers to help soothe their children’s eczema. 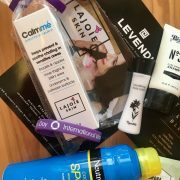 Calmmé now used by people who have used steroid and cortisone creams all their lives and have now been told to stop their overuse. Our customer’s are part of our innovation team. The planet does not need more products that do not work. We don’t need to spend our hard earned cash on false promises. For us it’s all about quality. Taking the time to ensure that we are always doing the right thing by all. Doing the ‘right thing’ is the basis of our core values. Despite those that choose not to, doing the right thing is our daily goal. Doing what is best for all those involved may time more effort and more time, but doing the right thing is sustainable! We are not a fad, this is not a trend, we are in it for the long haul. In the meantime, the following is a link to the Mamamia article. We have a lot more instal for you all.